Power Distribution | JDRM Engineering, Inc.
JDRM Engineering provides power distribution design services for systems from 120 V through 138 kV. Our engineers are actively involved in the design of various building distribution system aspects and equipment. When applicable, our designs include autocorrecting capacitor banks, harmonic mitigating techniques, transformation, power quality enhancements, surge protection devices, and sub-metering. 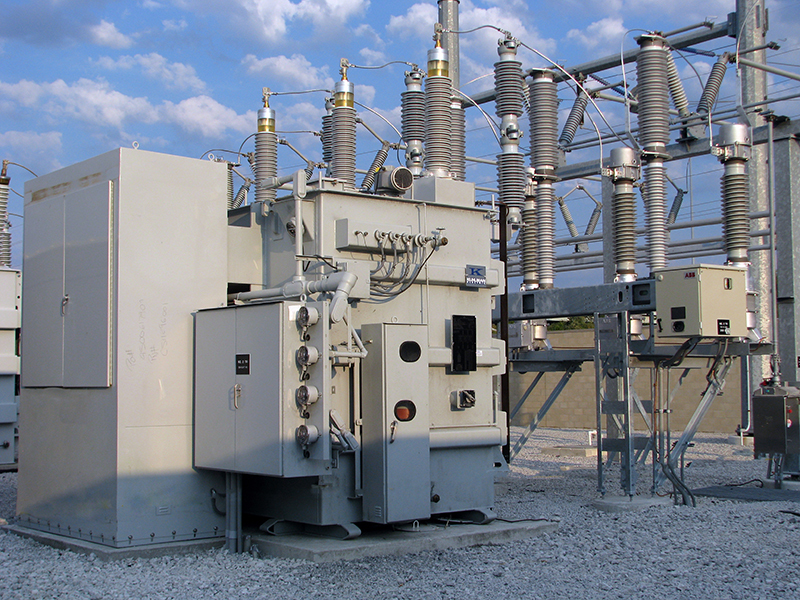 Our designs have included high-voltage transmission through substations and down to the utilization devices. JDRM Engineering is involved with design and modifications to multiple campus style distributions systems operating at 12.47 kV with multiple step-down transformers.